The primary role played by a channel sales manager includes identifying, recruiting, taking on-board new channel partners within a specified territory. Another vital role includes managing the partners’ sales activities for the purpose of revenue generation. Hence, your resume format should emphasize a solid sales background. Channel sales managers are also responsible for coordinating with partners for the creation and execution of business plans to meet sales targets, analyzing market trends and thereby developing sales plans to promote brand awareness, and evaluating sales performance of partners along with recommending improvements. 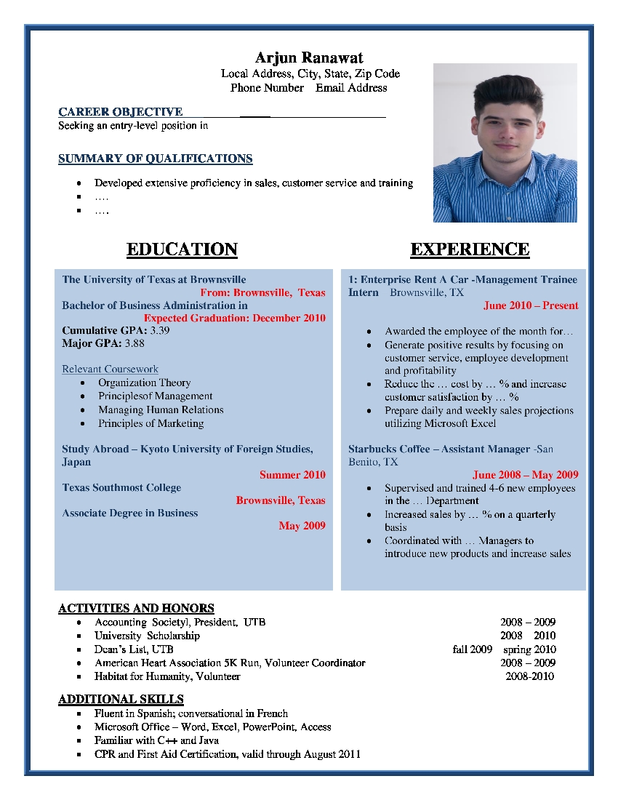 While preparing your resume format throw light on leadership skills because this is a senior management role. Other duties include educating partners with regard to product portfolio and other complimentary services. Your resume format should focus on exhaustive work experience, which is a pre-requisite for this designation.